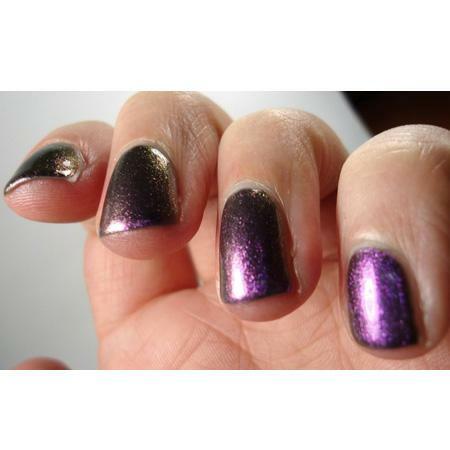 Atomic Brain is a beautiful Purple Foil Multichrome Nail Polish. Flashes of plum, gold, pink and purple dancing on your nails all at once, it will be difficult to stop staring in awe. For a spectacular purple foil multichrome nail polish, try Atomic Brain by Pretty Serious Cosmetics.